The Romika Traveler range includes practical, stylish shoes that will keep your feet comfy and cool in the warmer weather this Spring/Summer! 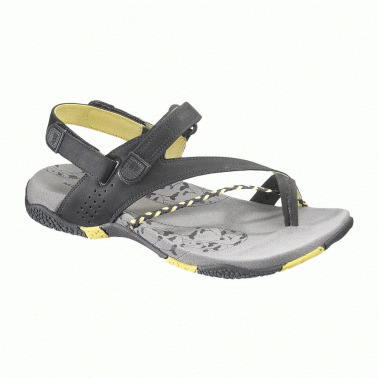 The elasticated toggle and velcro straps offer an optimum fit, so that they are suited for every foot. Take a look at the full Romika range here at Shoetique.co.uk!